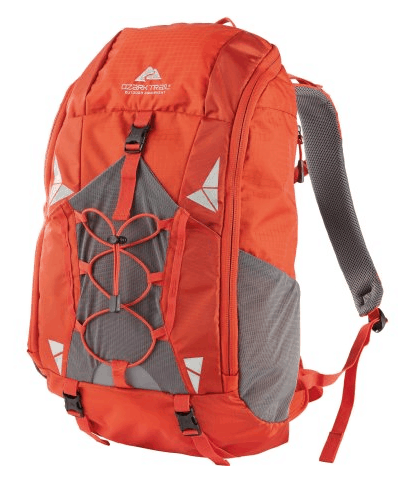 Right now on Walmart.com you can get this Ozark Trail Hiking Backpack for $19! This is regularly $39.99, so that's a nice deal. Choose free in-store pickup to avoid shipping costs. 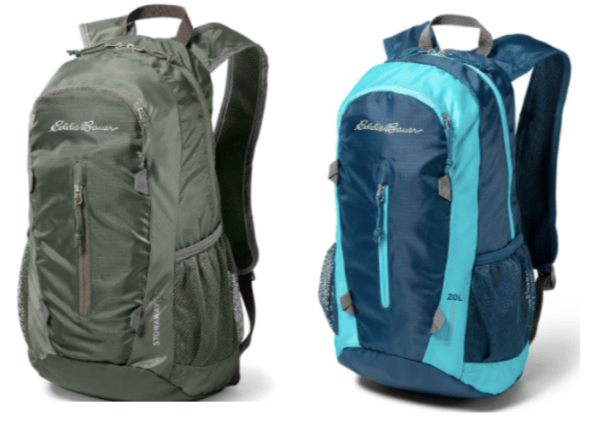 Or get an Eddie Bauer Stowaway Packable 20L Daypack for $15 shipped with the code FREESHIP at checkout! It's regularly $30. 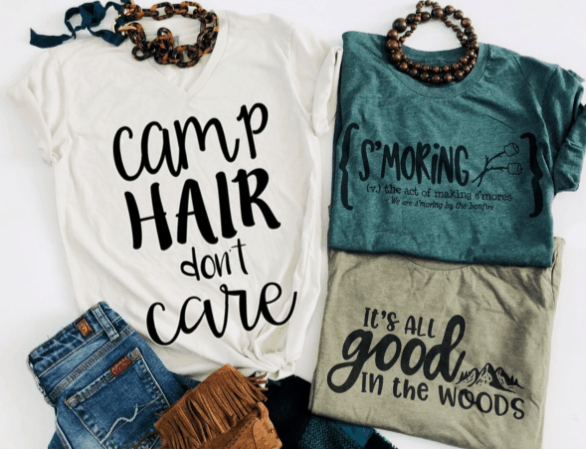 Plus, check out these Camping Tees for just $13.99 each! These are regularly $28. Shipping is $3.99 on the first shirt and only $2.49 more for each additional shirt. Check out all the designs HERE!